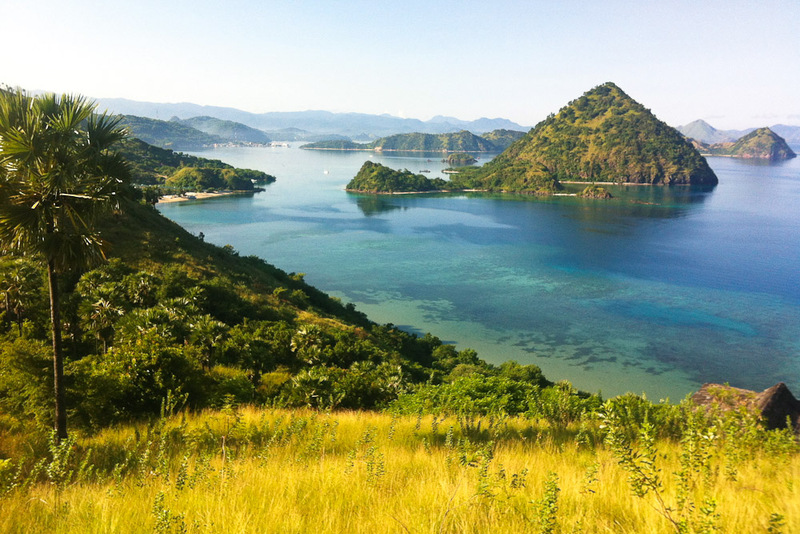 Komodo National Park in Indonesia, ranked #45 in our countdown of '100 Ultimate Travel Experiences of a Lifetime'. 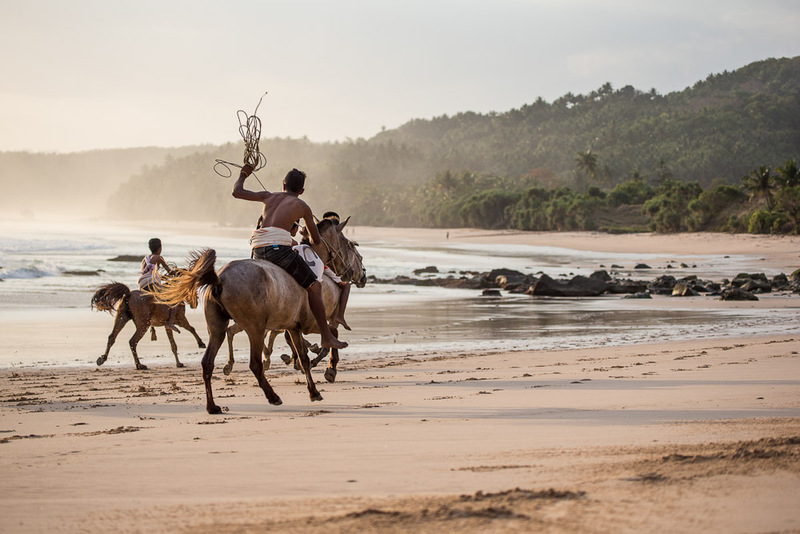 Ranked #45 in our countdown of ‘100 Ultimate Travel Experiences of a Lifetime’. A short jaunt from the tourist favourite of Bali, the rugged eastern Indonesian islands contained in the Komodo National Park (the major ones are Rinca, Komodo, and Padar plus numerous smaller ones) are inhabited by a population of over 5,500 giant lizards, officially known as Komodo monitors but more famous as Komodo dragons. Completely unique to these islands, Komodo dragons (it seems they earned the dragon moniker due to their aggressive behaviour) are the largest living species of lizard in the world, with some reaching lengths of two to three metres. 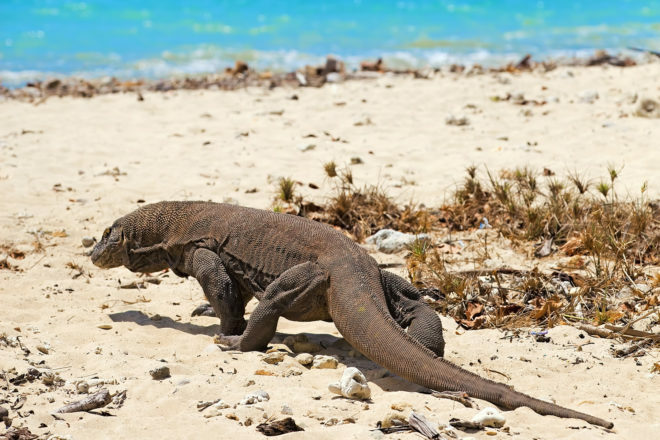 You can view the lizards on Komodo Island itself, but the crowds are much smaller on Rinca Island. Tired of Bali? 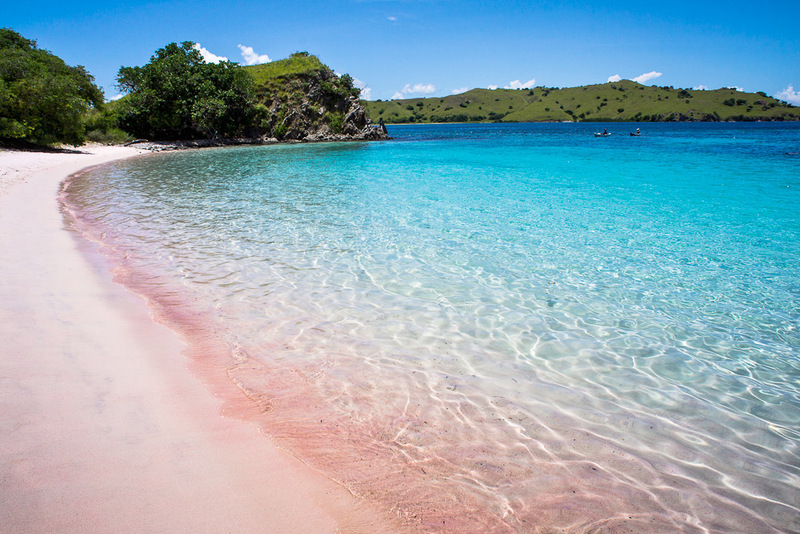 Go to expedia.com.au to learn more about this less-visited and pristine part of Indonesia.